The IONIQ Electric is equipped with smart sensors to keep you safe on the road. Using a camera and radar, AEB sees something for the car. 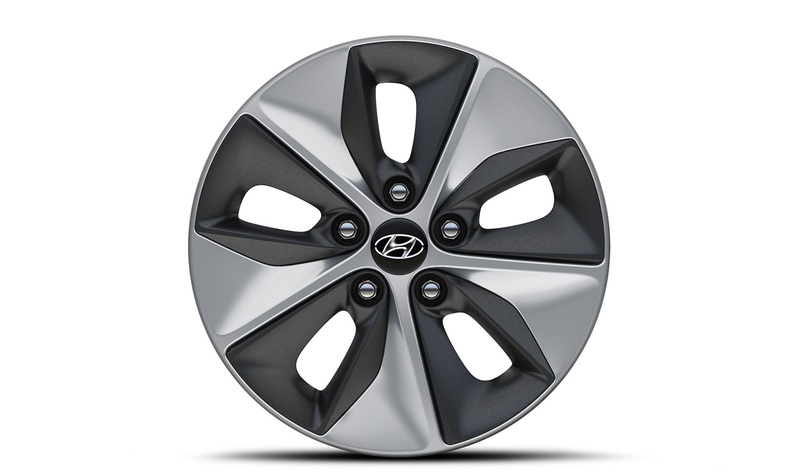 Where necessary, it engages and stops the car to prevent an accident or to reduce damage. Sensors monitor the environment next to and behind the car. If vehicles or objects are out of sight of the exterior mirrors in the blind spot, the system warns the driver. Cameras keep track of the road markers and the system warns the driver if the car threatens to leave the lane without turning the direction indicator light on. The system can also return the car autonomously in the lane. 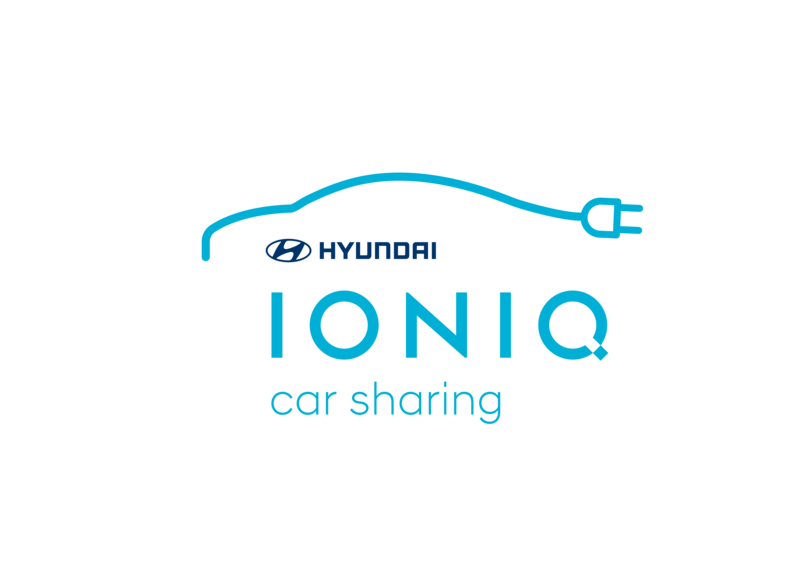 The IONIQ Electric has a range of more than 280 kilometers (NEDC). This will take you from Amsterdam to Leeuwarden and back. It gives you more than enough power for daily trips to work and home, and for a weekend away. While driving, the action radius is clearly displayed on the dashboard. Normal driving mode (NORMAL) is complemented by ECO mode, which maximizes efficiency, and SPORTS mode, which provides 30 Nm additional torque up to a maximum of 295 Nm. The IONIQ Electric adapts to you. Use the technology you're used to with Apple CarPlay ™ and Android Auto ™. Show your favorite app on the IONIQ display. So the necessary information is available without having to look at your phone. Navigate, call, text, and manage your music via touchscreen or voice recognition.